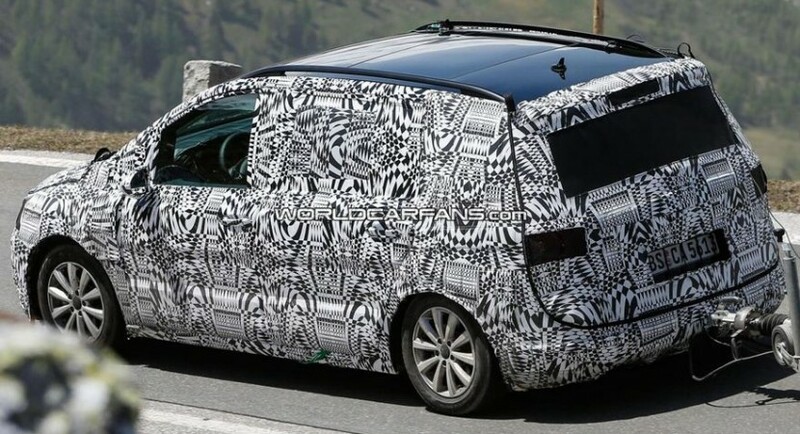 Volkswagen started testing the 2015 Touran, the MPV model which should debut towards the end of this year or early next year. At the exterior, buyers should expect few improvements such as revised bumpers, LED headlights, new wheels and a restyled front grille. 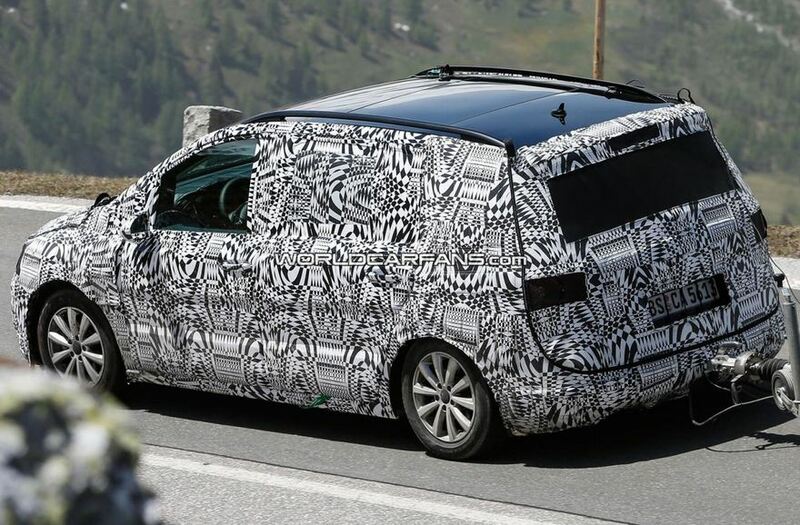 The MQB platform, which will very likely underpin this model, will shave about 100 kilograms compared to the outgoing model. 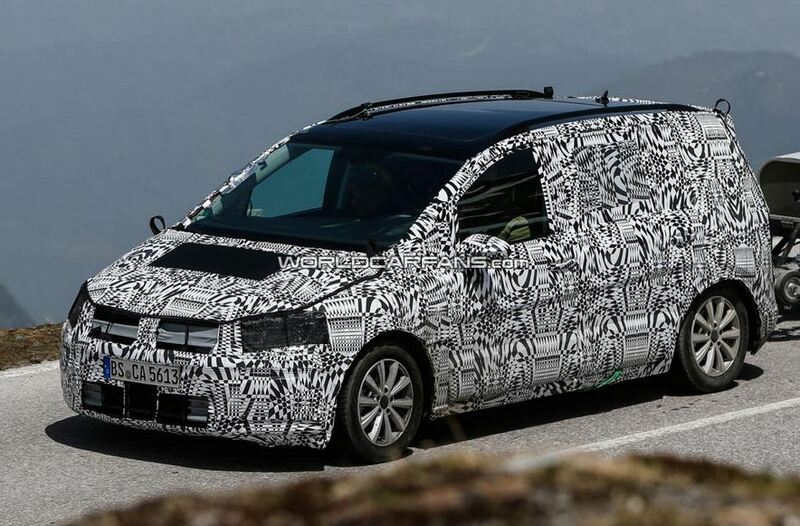 This is good news as we expect improved performance as well, mainly when we consider the engine range which will be largely borrowed from the new Golf. 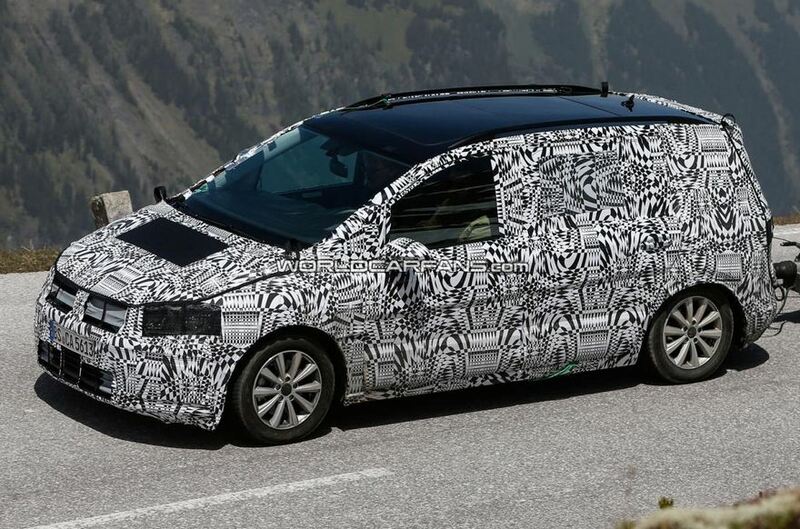 Therefore, a base 1.2-liter with 85 horses will start the range, with a more powerful 105hp version on the list too. A 1.4-liter TSI with 122hp or 140hp will give you more power while two diesels, a 105hp 1.6-liter TDI and a 2.0-liter TDI with 150hp should be there too. 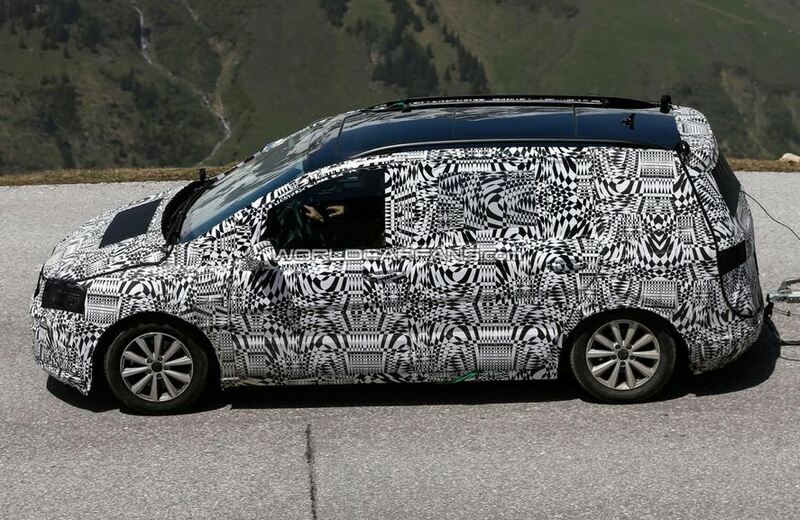 Due to the early stages of development, the VW Touran prototype is heavily covered in camouflage. We expect more photos and details soon!